Industry leaders showcased the innovations set to revolutionise PR measurement at the 10th AMEC Global Summit in Barcelona this week. 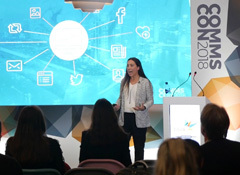 This annual summit has provided many of the key tools that communication evaluators depend on today, such as the Barcelona Principles and the AMEC measurement framework, and 2018’s event was no different. 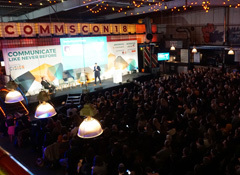 The first day keynote included a ‘state of the industry’ debate with experts from the communications evaluation space. Ketchum Global Research chairman David Rockland and AMEC chairman Richard Bagnall began by outlining the journey the industry has been on over the last 10 years, including AMEC’s campaign to do away with vanity metrics like AVE. In 2008, 80% of surveyed communicators regularly used AVEs to measure and report on the success of their communications. Today, Bagnall and Rockland say that number has dropped to just 14%. This great achievement naturally raises a question: what next? 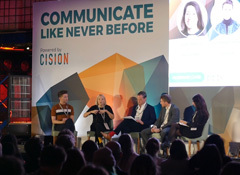 What metrics will communicators use to demonstrate the return on investment that communications generates in the future? How can PR professionals go beyond the quantitative and qualitative metrics regularly used to measure brand reputation today? 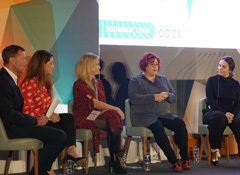 To answer these questions, PR Week’s Danny Rogers moderated a panel of industry leaders as they discussed the insights, innovations and integration initiatives driving the future of comms evaluation. 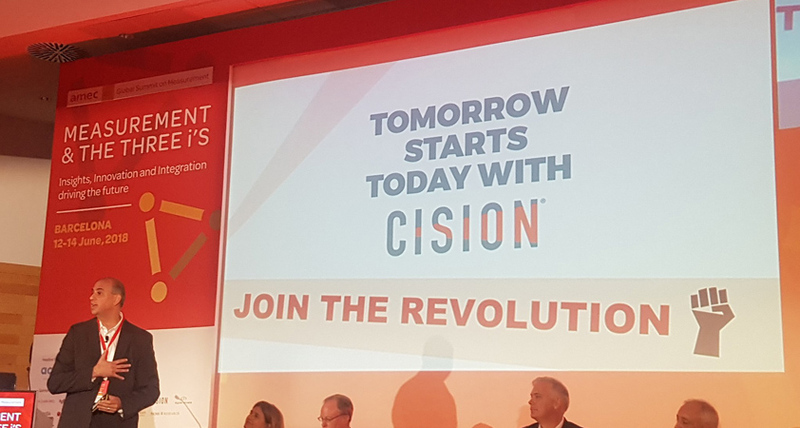 Alex Aiken, the UK government’s comms director, and Cision president EMIA Abe Smith agreed that the future of the industry depends on achieving further integration between AI, automation and human driven-insights. 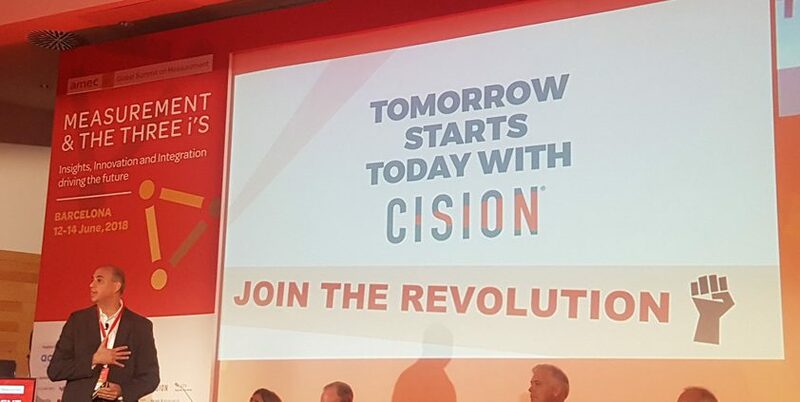 Smith highlighted the forthcoming Cision innovations that will lead the way in this field. He demonstrated how Cision Impact shows communicators the exact number of people their earned news content reaches. Clients can then go further and see detailed demographic data for that audience – including age, gender, salary and location. You can even track the ultimate outcome for each of the those people to see how many went on to buy your products or services. The PR industry has come a long way in the last 10 years. But as some industry leaders said yesterday, that journey is over – and the future starts now!